Academic Affairs, International Institute for Languages and Cultures (INLAC), University of Fez, 28, Rue Haiti, Avenue Oran, Montfleuri 1, Fes 30 000, Morocco. 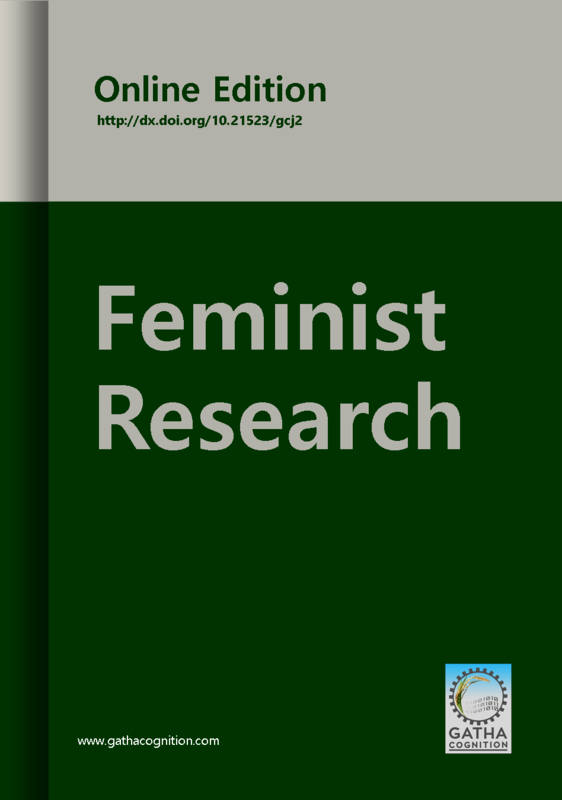 'Feminist Research' invites Original Research Papers, Technical Articles, Review Articles and Book Reviews for publication in upcoming issues. All articles submitted to 'Feminist Research' in 2017 will be published free of cost and will be free for readers.